The millennial recruitment crisis: will the industry find a solution? 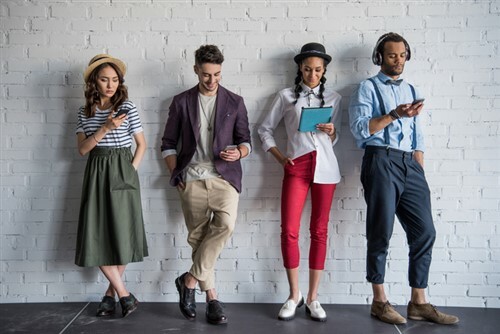 The millennial recruitment crisis in insurance: it’s a topic we’ve covered extensively here at Insurance Business. And it’s still very much a crisis. We’ve heard from industry veterans who have described insurance’s ability to attract millennials as ‘woeful’, revealing that – in the US and the UK – less than 5% of high school and college undergrads even consider a career in insurance, and that there are circa 300,000 US insurance managers seeking to retire within the next three years with no-one clamouring to take their place. We’ve also heard that insurance is struggling to embrace the modern, fast-paced, internet-and-smartphone fuelled culture that millennials have grown up in. And – while there are numerous suggestions as to how insurance can reach out to millennials, and certain millennials are urging their peers to ‘ditch the doom and gloom’ – this is still very much a crisis that needs major discussion. All these issues will be coming under the spotlight when the foremost industry experts descend on Toronto on April 24 for the Millennials in Insurance conference. How can insurance reach out to millennials in 2018?